That's right, I called it the best ever! Everyone thinks they make or know of the best mac n cheese, don't they? But really, this is the best one EVER :) Haha! Lot's and lot's of trial and error yielded this final product. I've been meaning to type it all out and post it for awhile, but never got around to it. Then, I just recently found it in an e-mail I sent to a friend, so finally here it is. I've made this many times for veg*ns, carnivores and everyone in between. It's always a hit! This mac freezes very well, so you can make extra and then have it when you want it. I don't make it that often for myself, because pasta and I aren't friends, but when I do have some, I get my fill! You can even add different things to put your own spin on it. One of my favorite variations is to add sundried tomatoes and spinach. Cook pasta in salted water until just under done. Drain pasta, but do not rinse. Reserve 1/2c of the cooking liquid and set pasta aside. In a blender add veggie broth, cashews, roasted red pepper, lemon juice, nutritional yeast, garlic powder, onion powder, smoked paprika and cayenne. Blend until smooth and then slowly drizzle in the oil. Add s and p to taste. Put bread, garlic, salt and oil in food processor and mix until well combined. Combine pasta and sauce. If pasta is too dry, add reserved cooking liquid as needed. Pour into oiled baking dish. Top with bread crumb mixture and bake at 450 until browned. I like my top really crunchy, so I brown it under the broiler for a minute right before I remove it from the oven. Keep an eye on it, the broiler can go from brown to burnt quickly! Make sauce as directed above. Put sauce and pasta into pot and stir on simmer until well combined and desired consistency is achieved. Add pasta cooking liquid as needed. 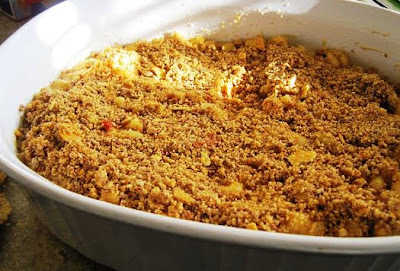 Make this for your family tonight and they will love you forever! Bookmarked to try very soon - thanks!! Best ever huh? I read the title & assumed it would be a Daiya recipe that I wouldn't be able to make but now that I've seen that it's cashew & nooch based I'll be all over it! 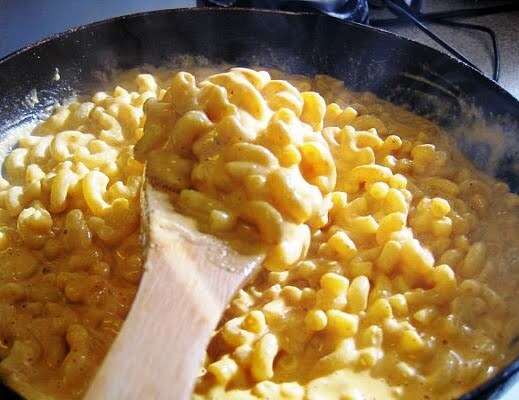 Vegangela, you can never go wrong mixing nooch and pasta or actually nooch and pretty much everything! No indication of when to incorporate the ground cashews into the recipe. One assumes they are already in the blender when the recipe calls to add veggie broth, etc to blender? Sorry about that! Yes, blend them up with all the other ingredients. I will add that to the recipe. So good that my husband said I don't need to try out any other vegan mac and cheese recipes! Way to go. 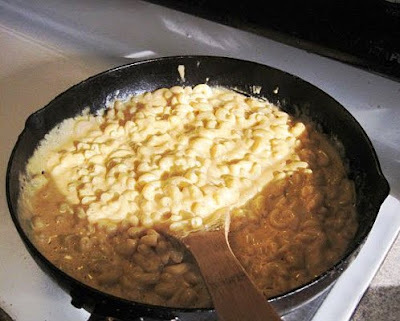 Excellent recipe - I did the stovetop version. 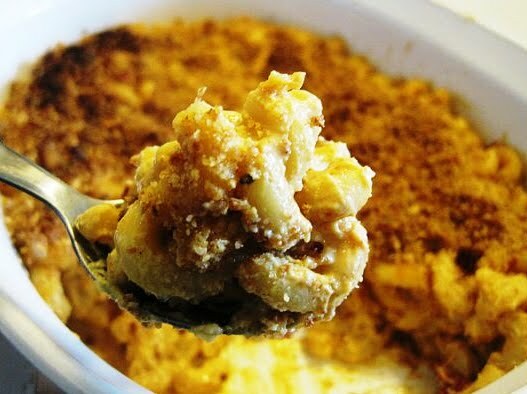 We like this so much better than any other vegan Mac & Cheese that we have tried! Thank you! So glad that you are enjoying it! I have to tell you, I've made this so so many times! Fantastic recipe :D Thank you! Wonderful! I'm so glad you enjoy it! I always make enough to freeze, because I know that I'll want it again soon!